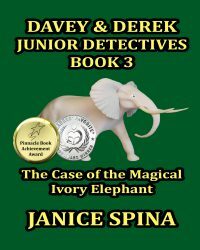 ← Special Price on Davey & Derek Junior Detectives Series and Giveaway! 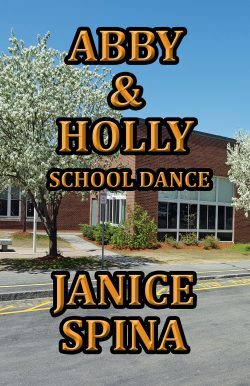 Don!t miss out on the special prices onlines for Davey & Derek Series at $9.99 each on http://Amazon.com/author/janicespina7 until December 31st! Prices will go back up to $11.99 afterward. 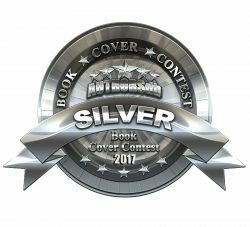 This detective series has won four awards and has been enjoyed by all ages! If you prefer to have an autographed copy from me, please send me an email (jjspina(at)myfairpoint(dot)net) with your requests with Order Request in Subject Line. 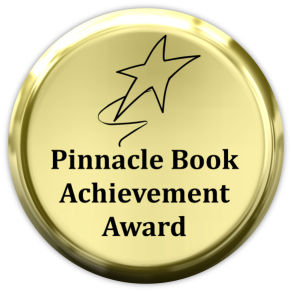 I am offering all my books for $10.00 each plus S&H of $2.00 until December 31st also. 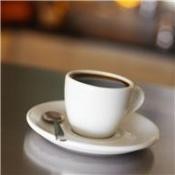 This is for USA only. If you purchase three or more books from me I will send you one book of your choice free. Jemsbooks Children’s books have life lessons. I mentioned Louey, Ricky, Lamby, Jerry, and the lessons in each story in a previous post. Here are four more children’s stories from Jemsbooks. Jesse the Precocious Polar Bear is about a baby polar bear who doesn’t listen to his mother when she tries to teach him about being a polar bear. All Jesse wants to do is make a friend and have fun. 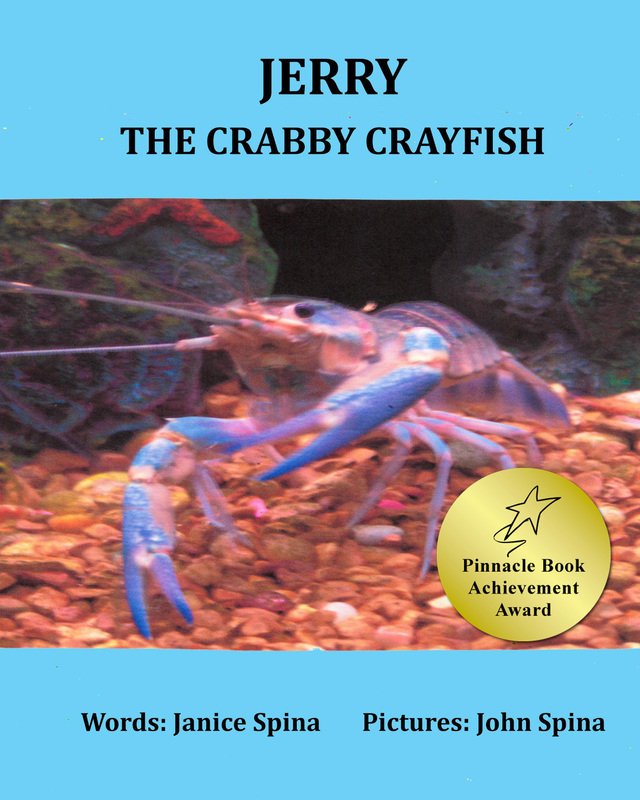 This book was written for a little boy, Jesse, I met one year in Aruba while on vacation. Life lessons are always listen to your mother and friends are important. 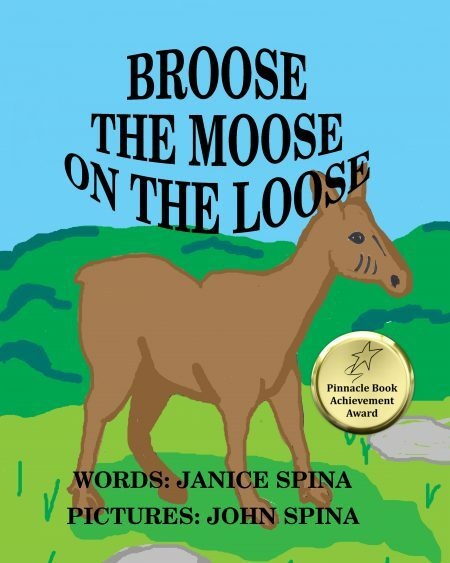 Broose the Moose on the Loose is about a young Moose who has no friends. One day he meets a boy with the same name as he and things change for him. Life lesson is be kind and accepting of others for their differences. Sebastian meets Marvin the Monkey is about a sad monkey, Marvin, who lives at the zoo. Sebastian, a little boy, goes to visit the animals in the zoo one day and strange things begin to happen. This was written for my youngest grandson when he was two about his favorite stuffed animal, a monkey. Life lesson is always be kind to animals. Colby the Courageous Cat is about a cat who takes care of his siblings and keeps them out of trouble. This book was dedicated to the memory of my daughter’s cat, Colby. Life lesson is always be kind to your siblings. Hunting Mariah is also available at $10.00 plus S&H until 12/31/16! 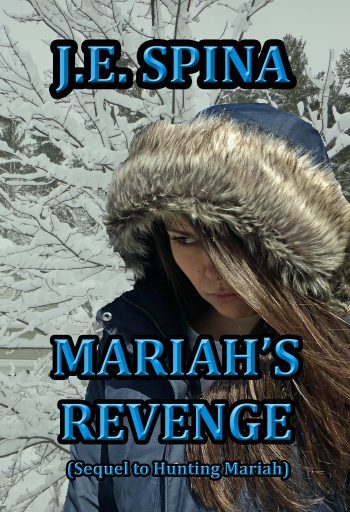 This is a novel for 18+, a serial killer is on the Loose and Mariah is his next victim. 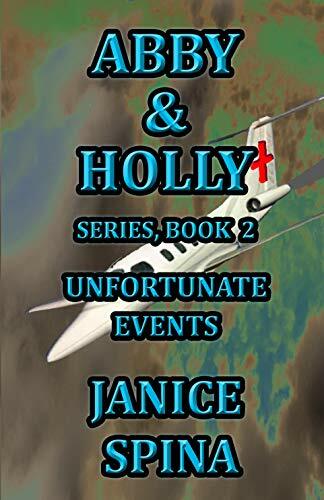 A thriller/mystery/suspense that will keep you on the edge of your seat as it is told through the eyes of the killer. A new children’s book will be coming next year about a giraffe. 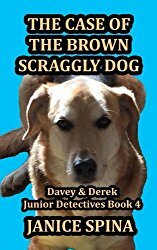 Also, three other books about a dog, hermit crab and other animals will be coming over the next year or two. If you have young children these books carry valuable life lessons that will help instill good values into your children in a fun and adventuresome way. Click on titles and covers to purchase or go here for my Amazon Author Page. Hope you had a wonderful Christmas and Hanukkah. Happy New Year! READING GIVES YOU WINGS TO FLY! SOAR INTO 2017 WITH JEMSBOOKS! This entry was posted in 5-star reviews, action, adventure, Award-winning books, blogging, books in rhyme, children's stories, Davey & Derek Junior Detectives Series, Jemsbooks, Reading, Writing, book reviews and publishing, poetry, children's books, YA and novels, Young adult and tagged 5-star reviews, Action, Adventure, animal stories, Award Winning Series, award-winning author, blogging, children's books, Dave & Derek Junior Detectives Series, Hunting Mariah, novel, Reading, Writing. Bookmark the permalink. 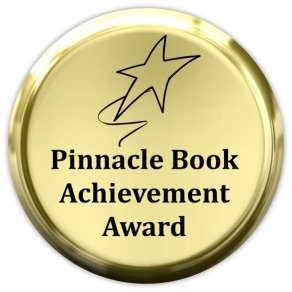 2 Responses to Jemsbooks – Special Prices until December 31st! All the best for the new year, Janice… Best of luck with the promos!